Two-time Olivier Awardwinning comic playwright Ken Ludwig, who delighted Globe audiences with Robin Hood! and Baskerville, brings us a knockabout world premiere with laughs that are simply divine. Why See The Gods of Comedy? After a string of popular plays, Ken Ludwig's latest will not leave you short of laughs in classic Ludwig style. 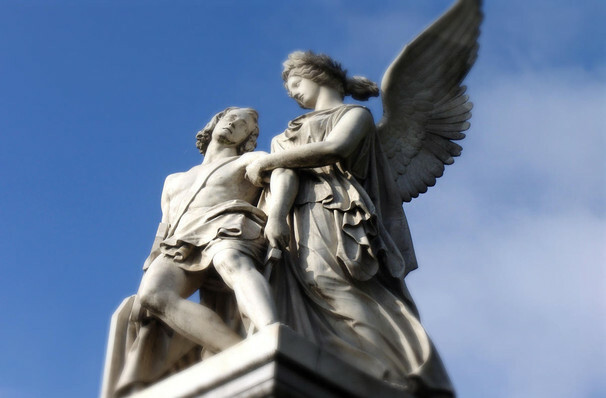 The play, which centers on Greek Gods coming to life, is a unique and funny story directed by Amanda Dehnert. When two young classics professors accidentally summon the Greek Gods who happen to come to life, the laughs begin! The Gods of Comedy is Ludwig's 20th play and will premiere at San Diego's Old Globe theatre. Ludwig has had his play performed in theaters all across the world, in over 30 countries and in 20 different languages. The playwright has received two Tony awards for his first ever Broadway play and landed on the number 10 spot on - American Theatre's list of the country's most-produced living playwrights. Seen The Gods of Comedy? Loved it? Hated it? Sound good to you? 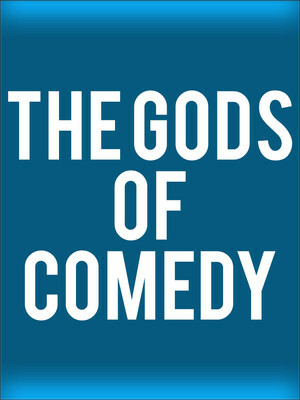 Share this page on social media and let your friends know about The Gods of Comedy at Old Globe Theater.